From my last post “On Friendship”… I thought it’d be interesting (for me) to write a series of posts with similar titles. I’m pleased with today’s title. Sometimes I wonder why do McDonald’s fries taste so irresistibly good. Sometimes I wonder how can a supermarket giant like Cold Storage not stock up on Potato Wheels/Spin Crackers. Sometimes I wonder why I have the urge/time/need to blog when my exams are coming in less than 2 weeks. And sometimes I wonder why people are late. Haha this post is going to sound so self-righteous and trust me when I say nobody is on my mind as I type this. In fact the names popping up in my head are people who are always punctual, no matter the occasion. There are a few kinds of people – the ones who are on time, the ones who adjust their punctuality according to whoever they’re meeting up with, the ones who are late no matter how hard they try and the ones who don’t even try. The world has come to accept that punctuality is hard to come by. She got it drilled into me so bad, that it got to the point where 9-year-old me pushed back the time on my Little Mermaid wristwatch 15 minutes later, just so I’d be super damn early on time. Obviously I couldn’t understand why, since hardly anybody else thought the same. I think this explains why I’d always be punctual (no one is perfect, I say already don’t PM me all the times I was late pls) be it for lessons, meetings, friend dates or deadlines – submitting an assignment 1 minute before it is due is not thrilling! But I think its disturbing and mortifying when people are late just because… with no signs of remorse. 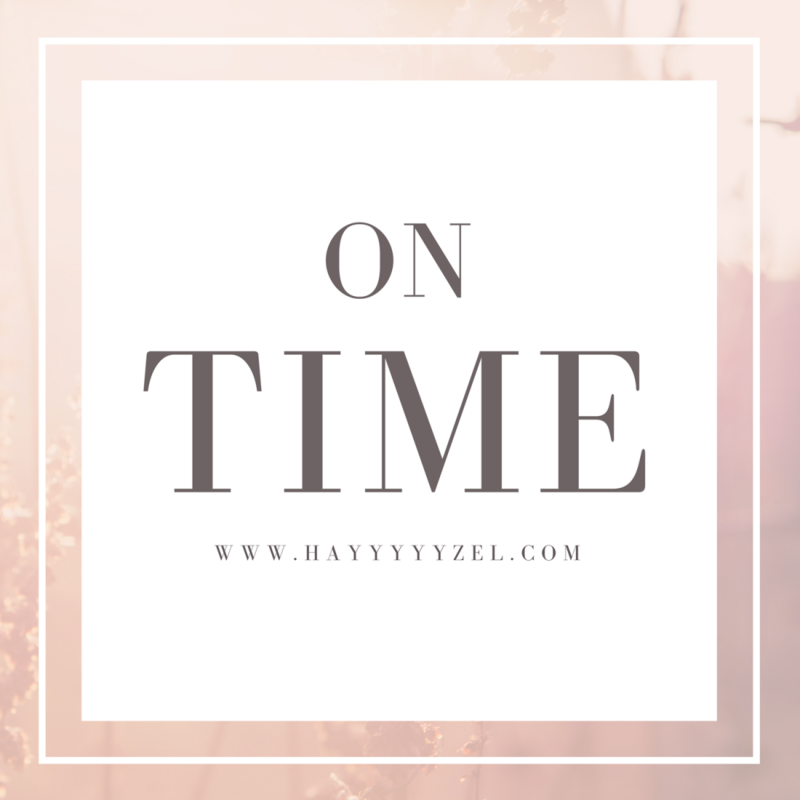 I think I’ve accepted that people will always be late – and I just wonder as I seek comfort from social media platforms/read an iBook (omg I love The Diving Bell and the Butterfly)… Why are some people chronically late? I am genuinely curious. Instead of hating on (strong feelings here) people who are constantly late, I think I add 10 brownie points to the I-Like-You scale for people who are constantly punctual. When you’re late for a lesson… how do you remain so calm!! Being late makes me crazy anxious and I really really don’t like being late – I like to be slightly early for lessons, so I have five minutes just to take out my cardigan and wrap myself in it, and try to do relevant things like looking through the tutorial. Aha. Ha. Haaaaaaa. When you’re late for a lunch date, I’m sure friends know your patterns and I’m sure they’ll be okay with it. Just like how I say I’m okay with people taking fries off my plate… am I really?! HAHAHAHAHA kidding. But seriously though, 10 minutes is totally acceptable but 2 hours?! Preposterous. Enough time to go to JB for San Lou Bee Hoon and then back. Punctuality is really a good value to have. I’m not hating on late people (I love my chi2dao4 – English equivalent is wrong here – friends as much as I love my punctual friends) but it’s just the concept of time… the anxiety that comes with being late, the guilt that comes after for wasting people’s time, the delay in your schedule that follows… how do they deal with it calmly?! Is this a naggy post? I’ve been thinking about this seriously. This is a bit all-over-the-place but you get the message. Time is truly one of the most valuable things people can give away. It’s really not just a matter of being uptight or unreasonable… and it’s also not a popular opinion to have, but time management is something we can all work on… yes? Yes. But being 15 minutes earlier is an overkill la. For me, on time means being on time. It’s nice when people are on time. Let’s all try to be on time la okay. If you're hanging out in a group of 4 friends - one is always punctual and the other two are always late, would you make an effort to be punctual? No, I'll turn up when I turn up. It’s fun right! Don’t think I don’t know you see results only but never vote. Okay seey’all wasted enough time on my blog post ahahahaha. 2. It’s Chinese New Year season. Everyone’s wiping the shelves. Try again after CNY. Alternatively, go to Giant. 3. To allow themselves to feel better: action > inaction; perhaps the lift didn’t register the first time the button was pressed. Maybe the lift button’s request timed out. Or there exists the possibility that the lift can detect urgency when its pressed 521 times a minute. Go big or go home!! 4. This one I have no explanation. 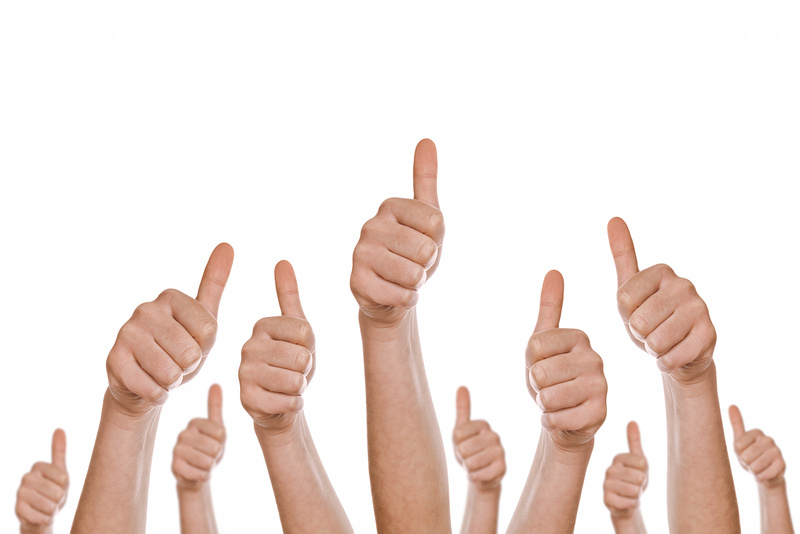 Thumbs up for you if you know what I’m talking about. You pay good attention!! Yes my hobbies include stealing ugly pictures from Google and pasting them in my blog posts, no matter how irrelevant they may seem. My primary one self is still living within me!! Happy Chinese New Year by the way! Some friends asked me what I used to blog about. And why I had to private them. Edit: This offer has expired. HAHAHA. If you’re wondering why I don’t type Chinese characters, it’s because they show up as question marks on this space hahahaha. You wasted enough time here also shoo shoo! !